It’s hard managing a small business by yourself, and you need all the help you can get. Don’t worry, BitsDuJour has plenty of apps that will help your small business run a whole lot smoother. From Excel assistants to brainstorming sessions we’ve got what you need. Here are 6 small business apps that will make running your small business so much easier. Every once in awhile you come across a PDF that needs editing. Infix Pro PDF Editor helps you do just that. With this app you can edit text, copy and paste graphics, and add artwork between PDF files. This app even adjusts layout parameters and has search and replace functionality. It’s got everything you need to take control of your PDF documents. 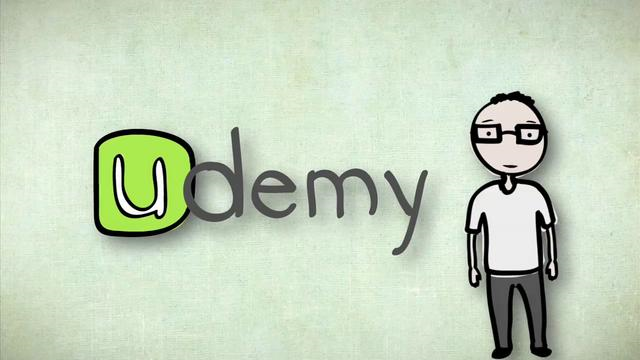 Do you have a lot of great ideas, but you really don’t know how to put them together? Writing Outliner for MS Word can help you cultivate your ideas and formulate them into the message you want to convey. It's an add-in that takes Microsoft's industry standard word-processing platform and supercharges it with a host of tools designed specifically for any large-scale writing project. Writing Outliner allows you to treat individual sections of a large project as smaller separate documents. 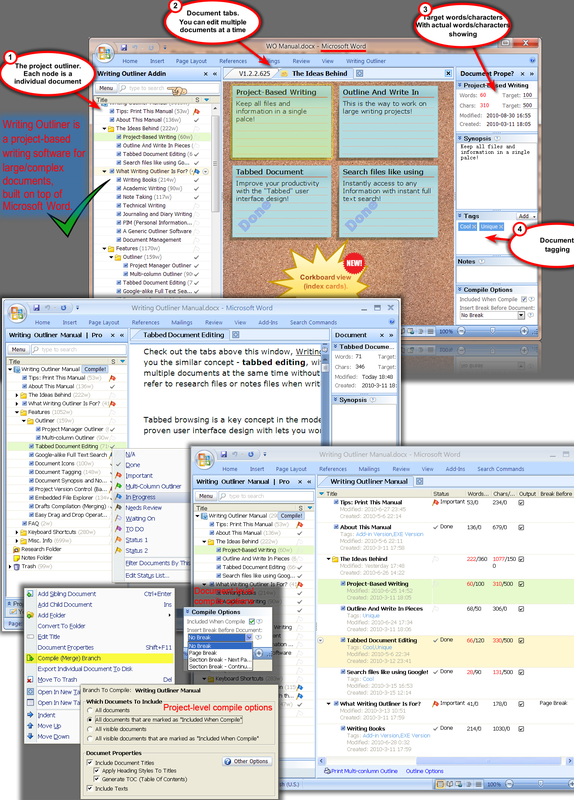 It facilitates better, more intuitive organization of notes and thoughts, and offers a big-picture overview. It’s perfect for that next novel you’ve been itching to write. You’re ordering stock items, managing the books, and playing hostess every night in your restaurant—Now you have to make the employee schedule?!?! Yeesh. Don’t sweat it! Auto Employee Schedule is just the app you need to make this important task as easy as possible. Auto Employee Schedule creates employee schedules automatically, requiring only employee availability info and daily hours requirements. With Auto Employee Schedule, you'll always remember requests for holiday and employee time off, and can enjoy the ability to create schedules covering as many or as few days as you require. You know that Facebook is an important Marketing tool for your small business, but you have no idea how to use it! Facebook Marketing For Small Businesses teaches you all you need to know about how to market your business using the world’s largest social network. With Facebook Marketing For Small Businesses, you’ll be able to discover the secrets that big brands like Coke, Amazon, and Microsoft already implement to drive user engagement and positive buzz. Who says you need Microsoft Office to survive? Kingsoft is all you need! Kingsoft Office Suite Professional 2013 is a collection of three applications that will fill your document, spreadsheet, and presentation needs—and yes, it’s all compatible with Microsoft Office. With Kingsoft Office Suite Professional 2013 you’ll get writer, a dependable and speedy word processing application that reads DOC and DOCX files. Spreadsheets, which supports more than 100 of the most commonly used Excel formulas, online templates, and the ability to save spreadsheet slides as PDF files. Giving a big presentation soon? Capture your audience’s attention with flash animation, sounds, and artistic backgrounds with Presentation. You can’t go wrong with Kingsoft Office! When it comes to your small business the most important thing is getting that money! That’s why f-Billing Revolution 2012 is the app you need. 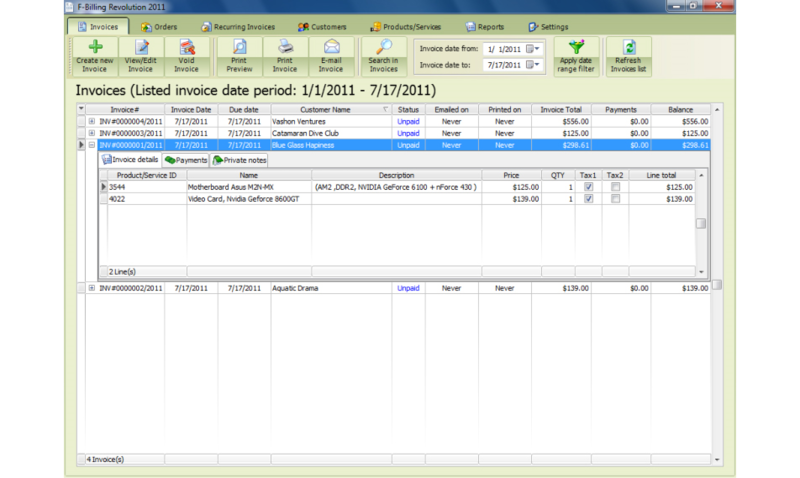 This invoicing software significantly reduces cost, administrative time and handling. f-Billing Revolution 2012 lets you create unlimited invoices, payments, customers, and products, driving revenue and increasing efficiency. 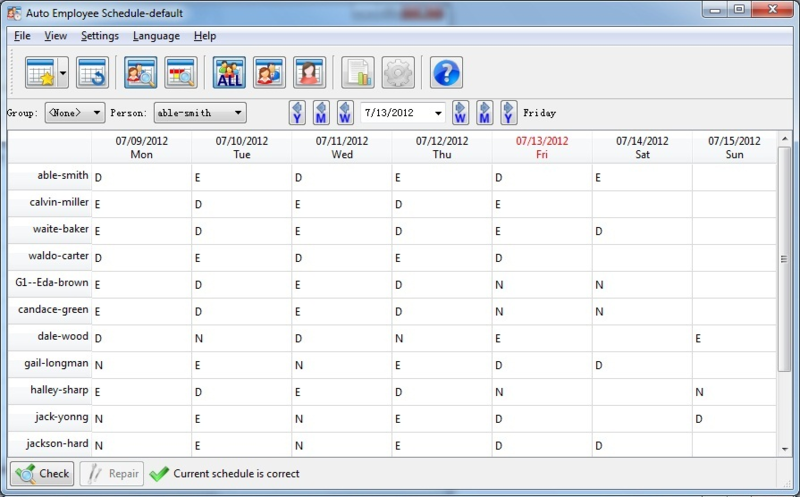 With f-Billing Revolution 2012, you can create estimates and orders than are transformed into invoices with a single click. Plus, everything that you produce with f-Billing Revolution 2012 looks professional, customized with your own colors and logo. Once you get your hands on these apps your small business will be unstoppable! BitsDuJour has the apps you need to make your life so much easier. Take a look at all of the Business & Finance software we have available, and take charge of your business. We’re here to help!